Make your 2019 summer camp plans now! The Staley High School form for all summer athletic and band camps is now available below. 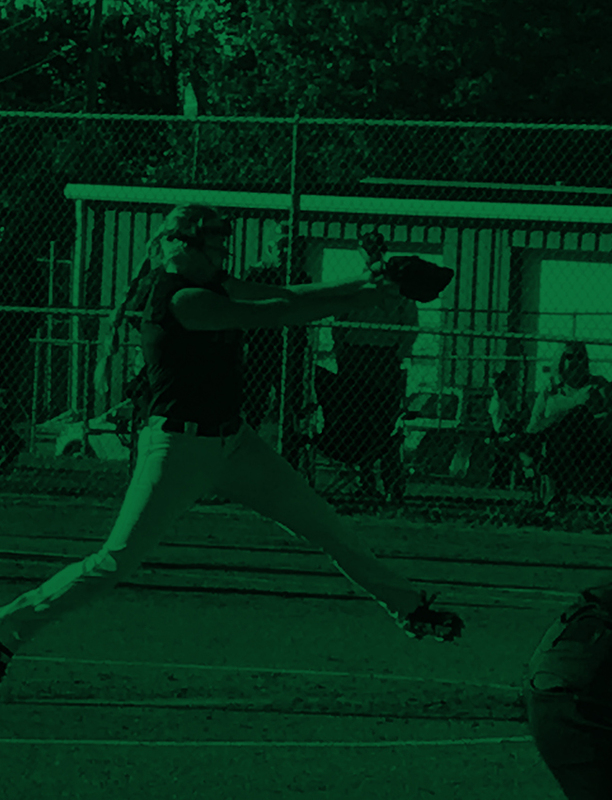 All incoming Staley students (Grades 9-12 in 2019-20) MUST provide a current MSHSAA physical (CLICK HERE FOR THE PHYSICAL FORM) prior to the start of camp in order to participate. You do not need to fill out the NKC Schools Medical Release Form. 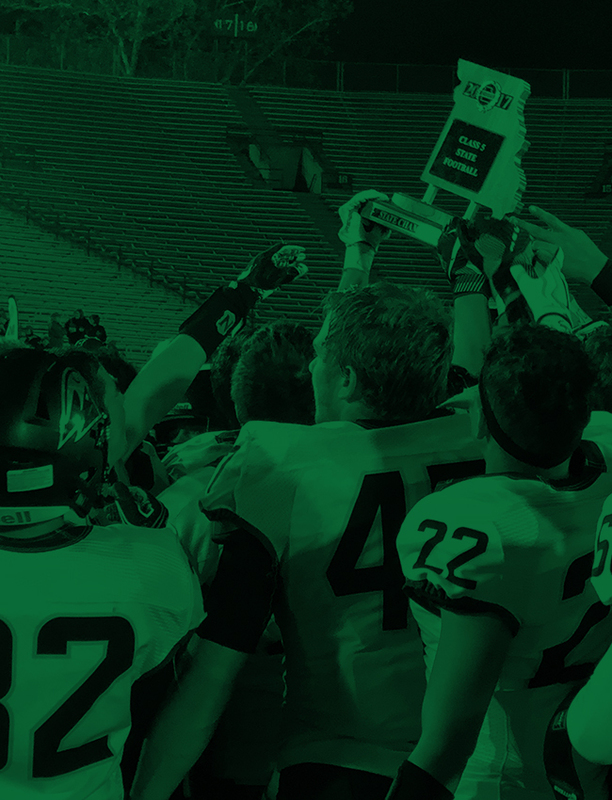 NOTE: STALEY IS WORKING ON ESTABLISHING AN ONLINE METHOD TO SUBMIT YOUR PHYSICAL FORMS. ONCE IT IS LIVE, WE WILL COMMUNICATE WITH YOU ON HOW TO ACCESS THE SITE. All students in Grades 3-8 in 2019-20 must fill out the North Kansas City Schools Medical Release Form (CLICK HERE FOR THE FORM) and submit it with the registration and fees. If you have a question about a specific camp, please contact the head coach or sponsor. If you have a general question, please contact the Staley Activities Office.